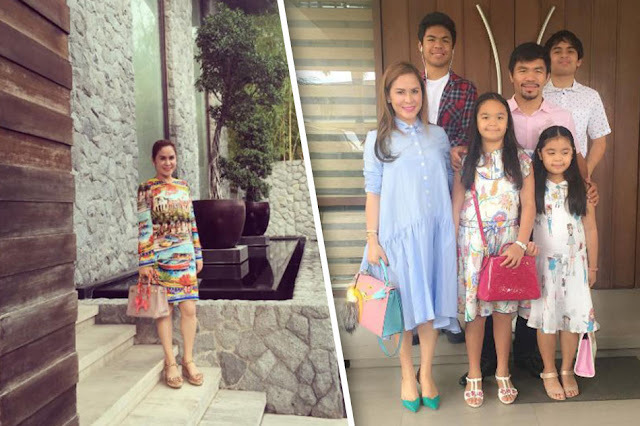 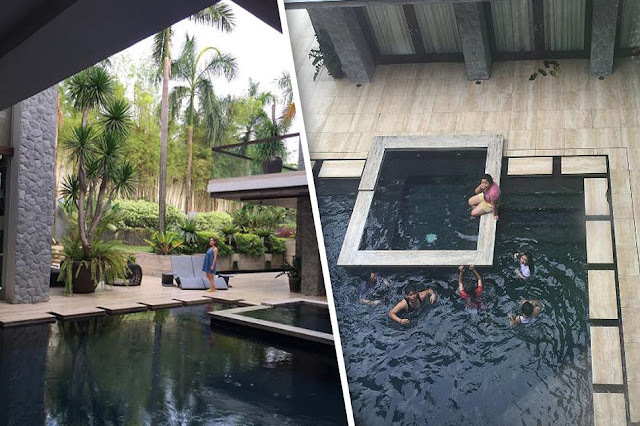 Check out the Mansion of Manny Pacquiao at the Forbes Park Makati, Philippines. 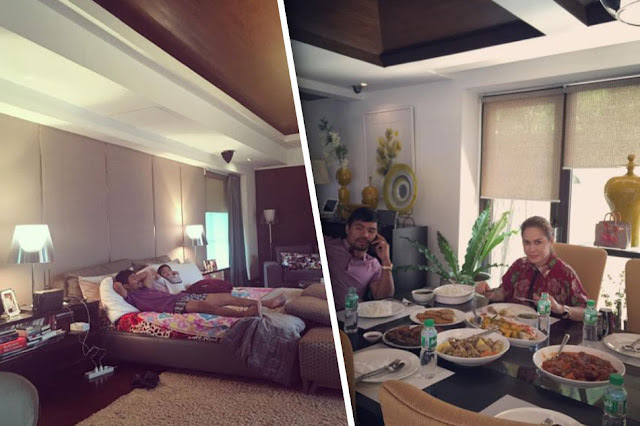 Pacquiao is currently won the senatorial seat in the 2016 election. 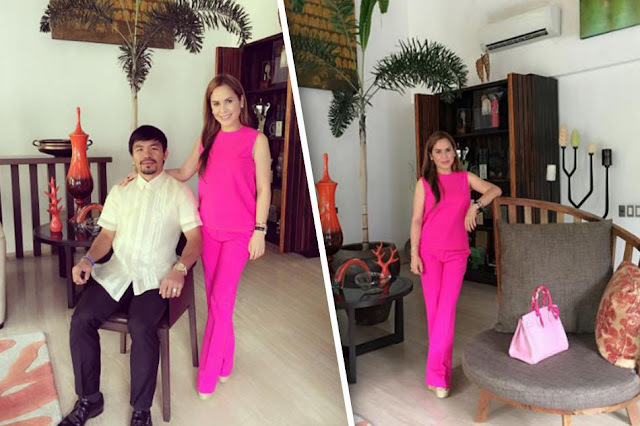 The eight division world champion said that he is now done in boxing and promises to work hard as a senator.